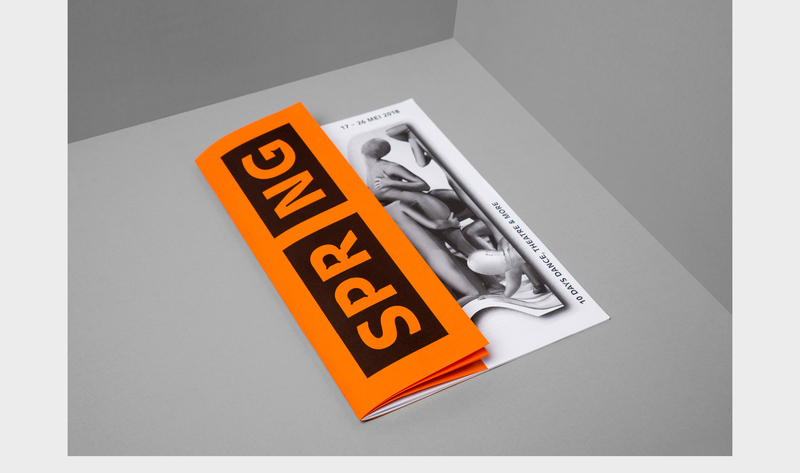 StudioSpass created an identity for SPRING, a 10 day festival for experimental dance and performing arts in the city of Utrecht (NL). 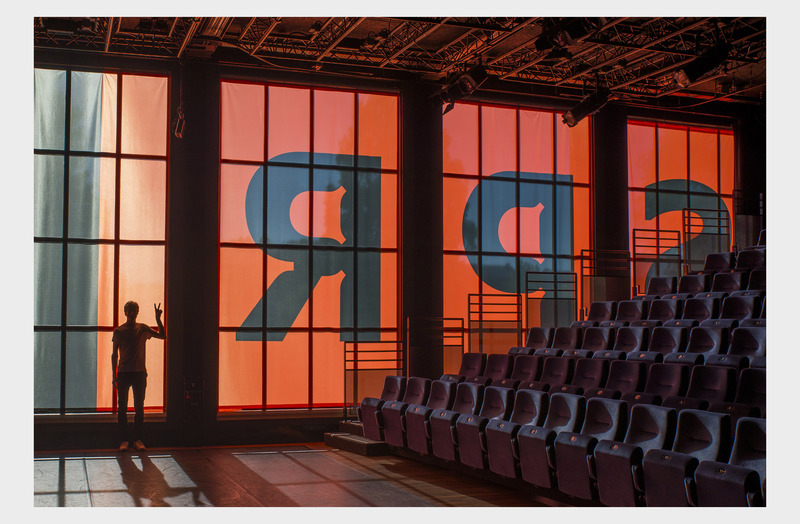 The ever surprising eclectic festival program curated by Rainer Hofmann was translated into a dynamic identity by literally morphing, bending and stretching it’s imagery to the max. 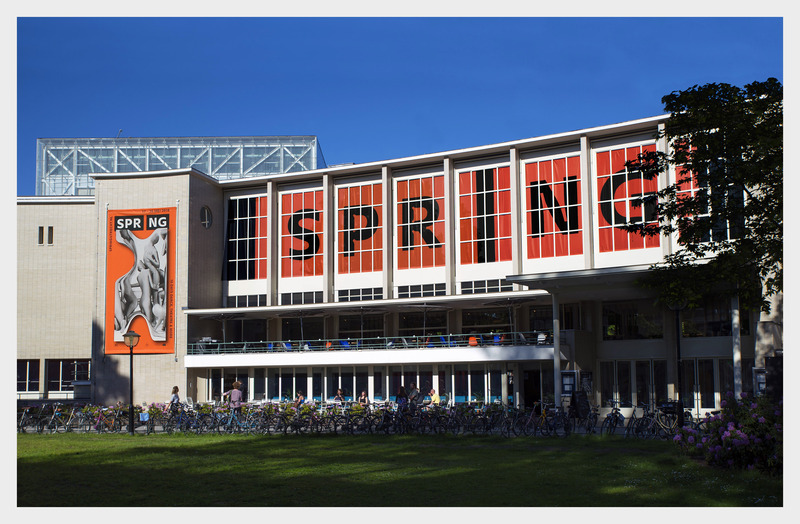 The studio used a micro typeface with distinctive ink bleeds in a very big and bold way. In this context this gives the typeface an almost “body-like” feeling.